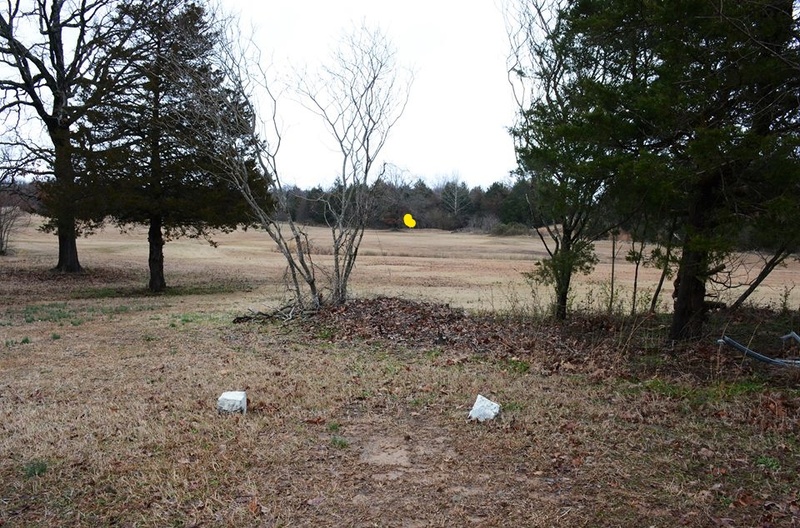 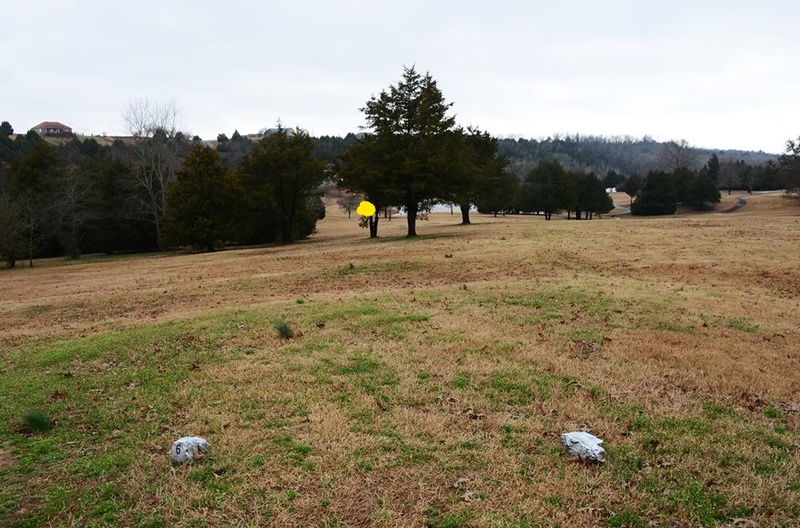 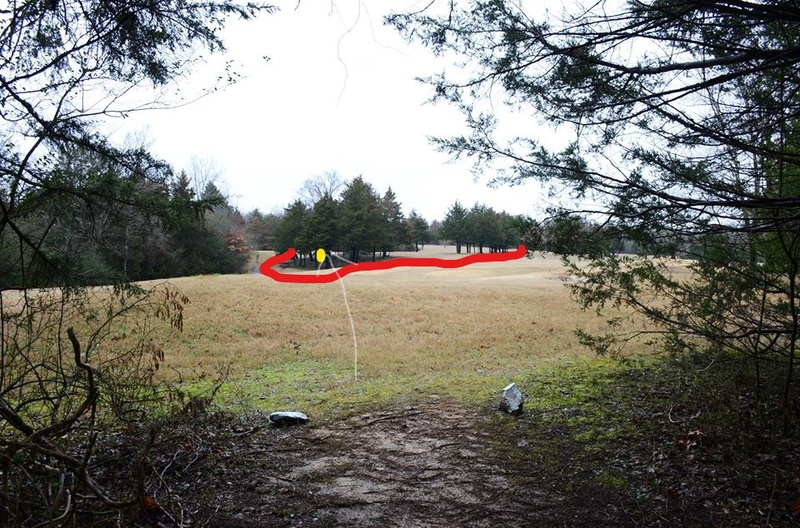 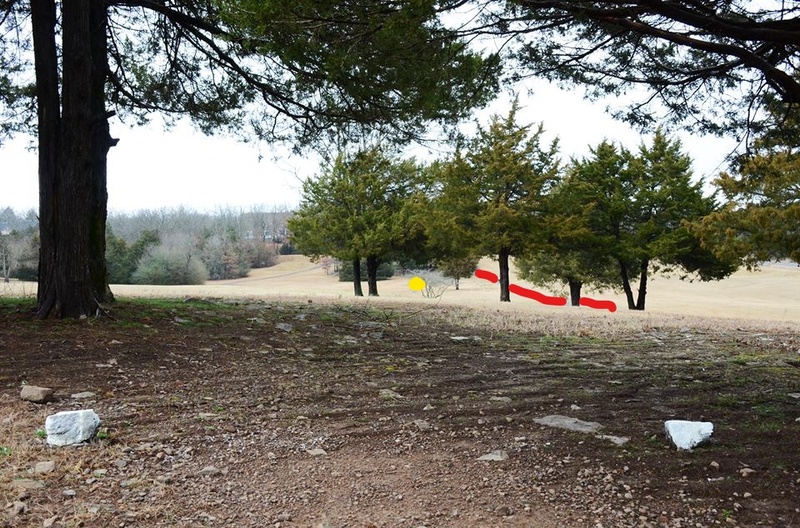 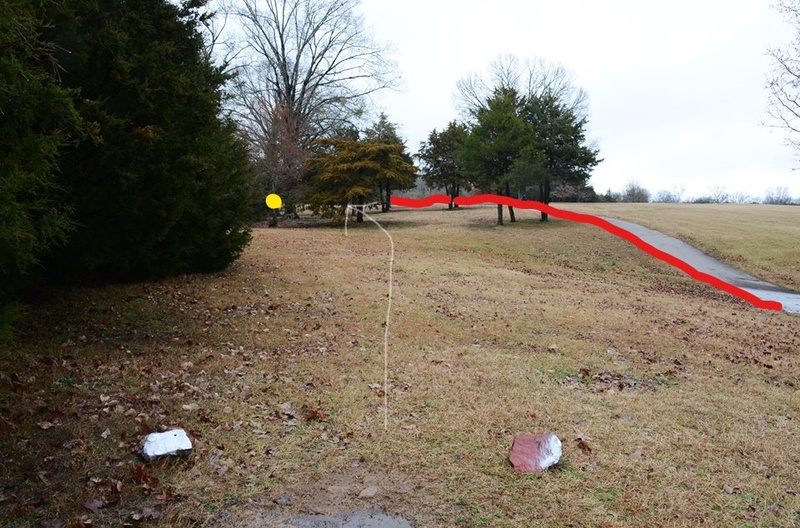 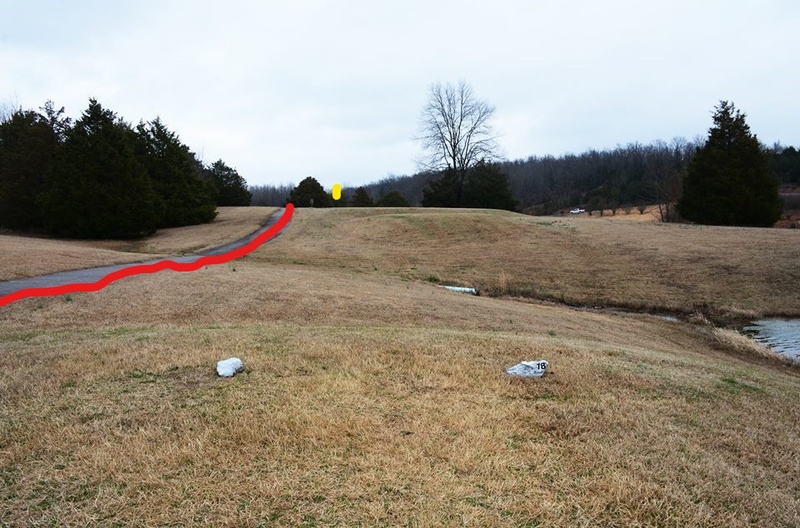 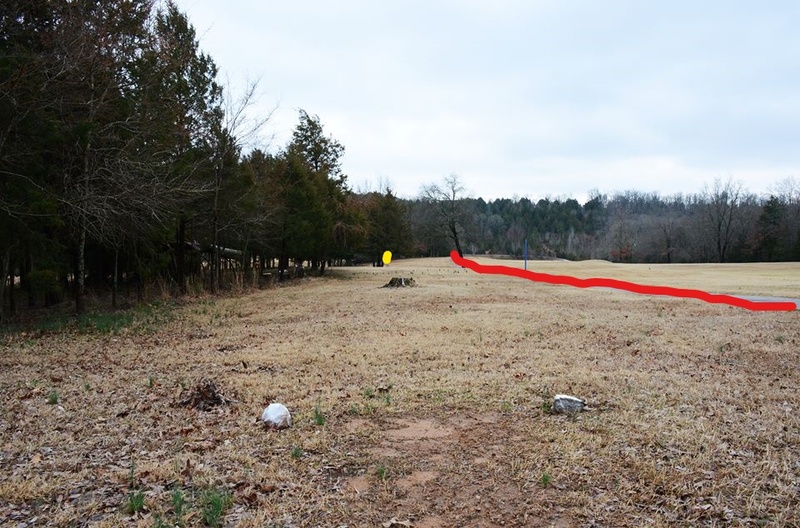 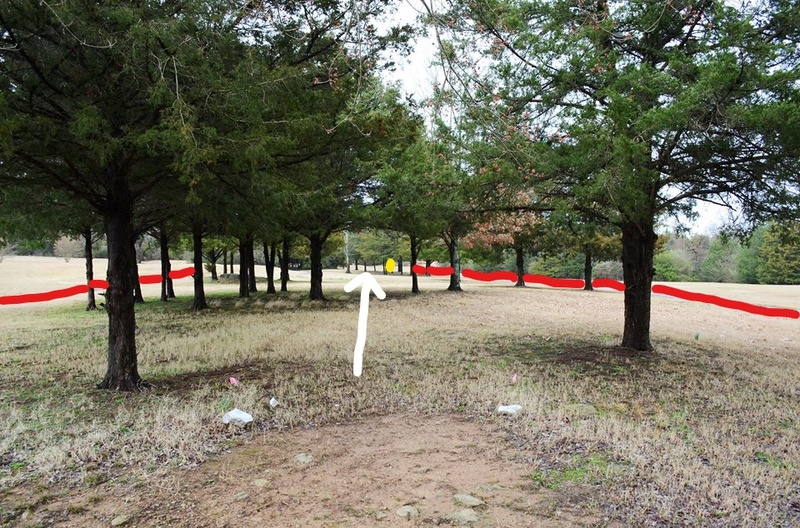 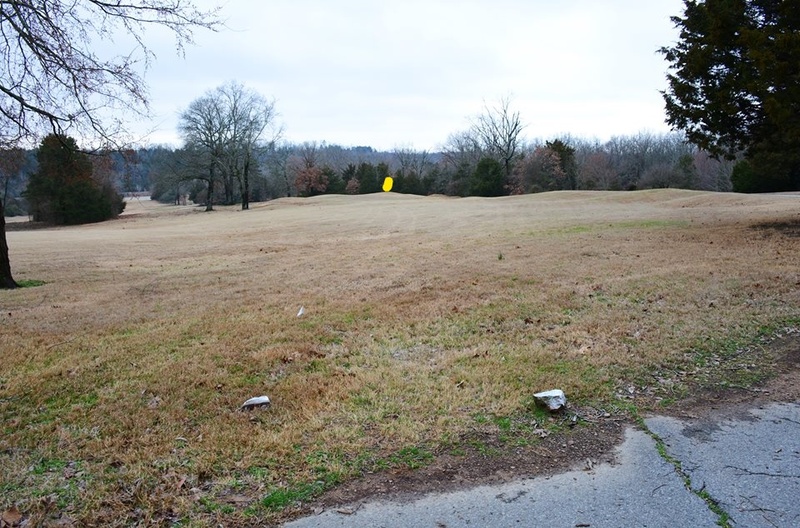 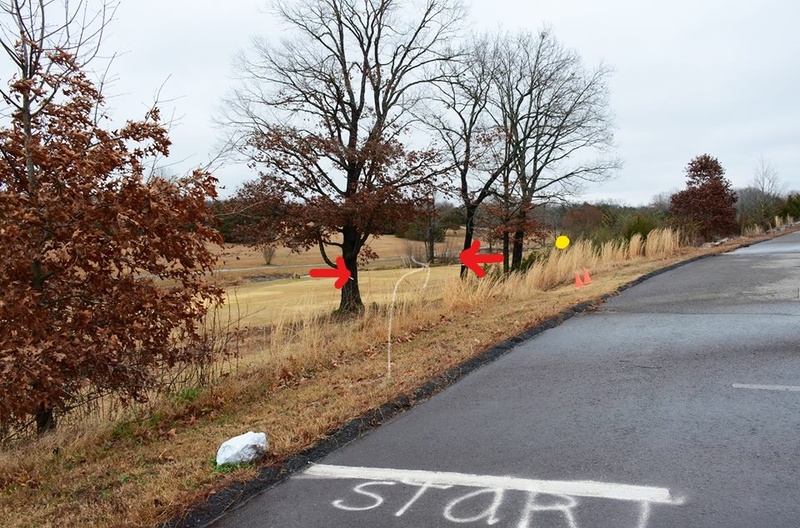 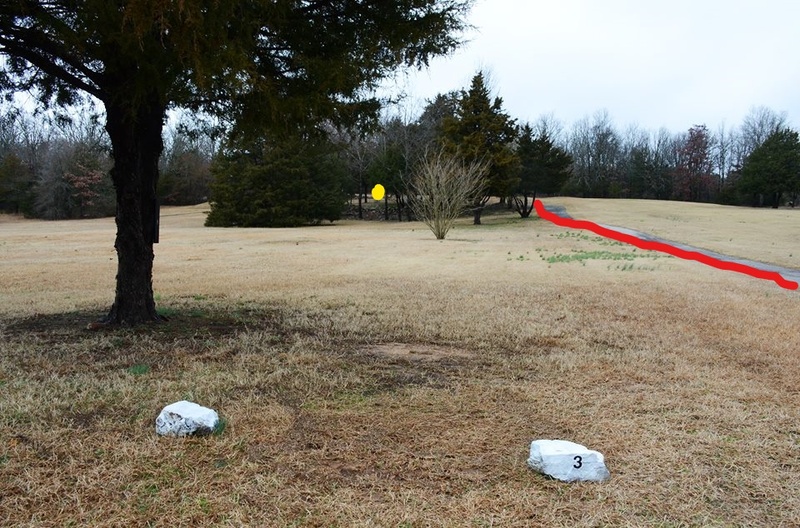 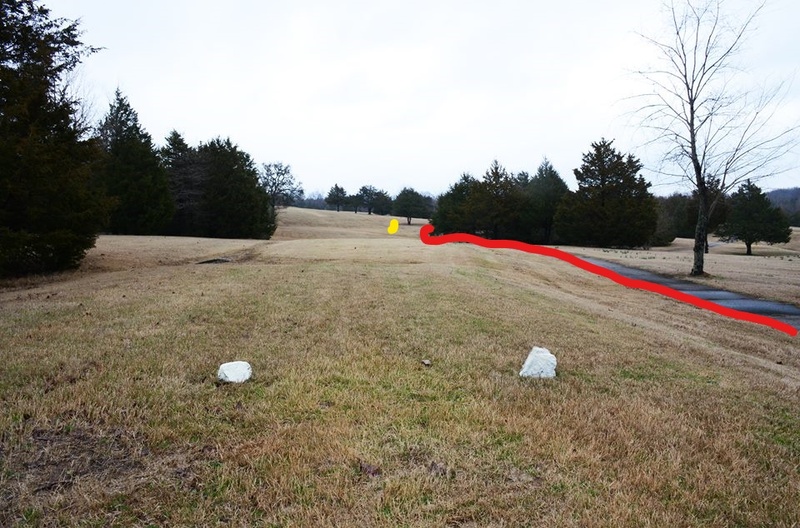 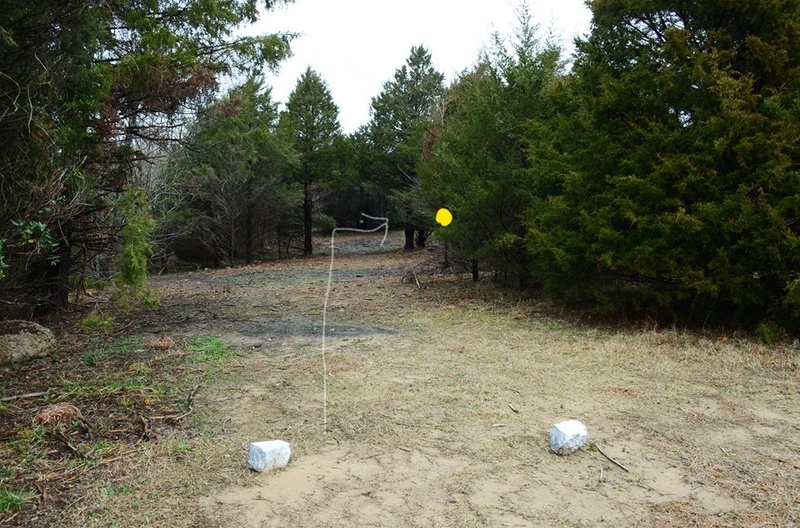 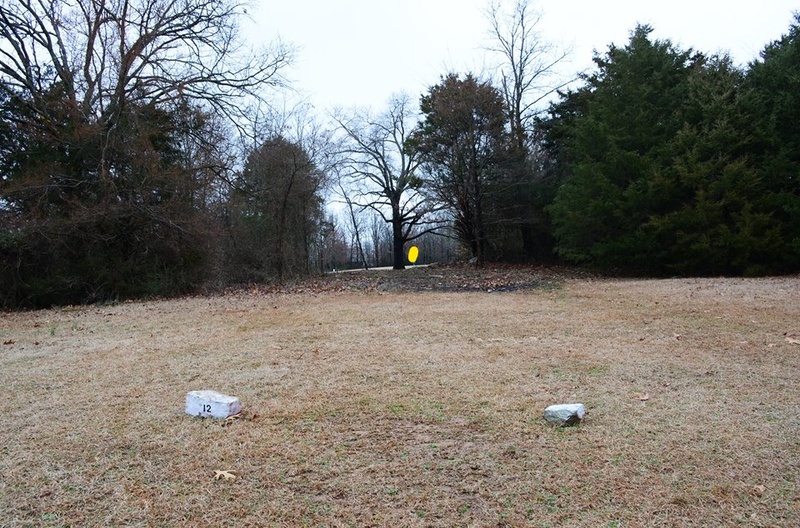 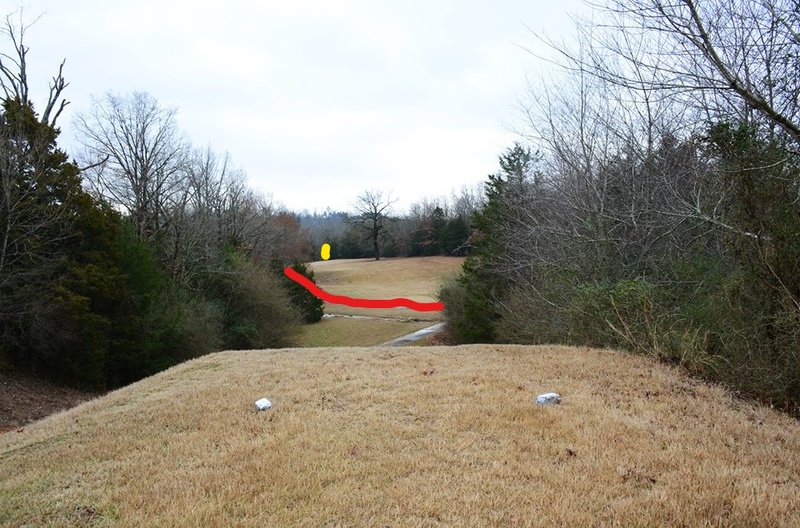 Set among the rolling hills of Central Arkansas, this former 9 hole ball golf course will challenge with a variety of long shots and tight trees. 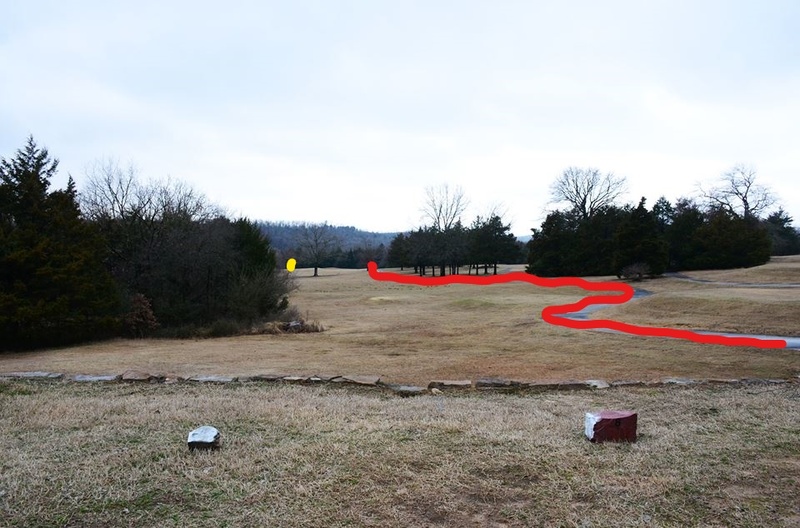 Come see if you have what it takes to conquer Persimmon Ridge! 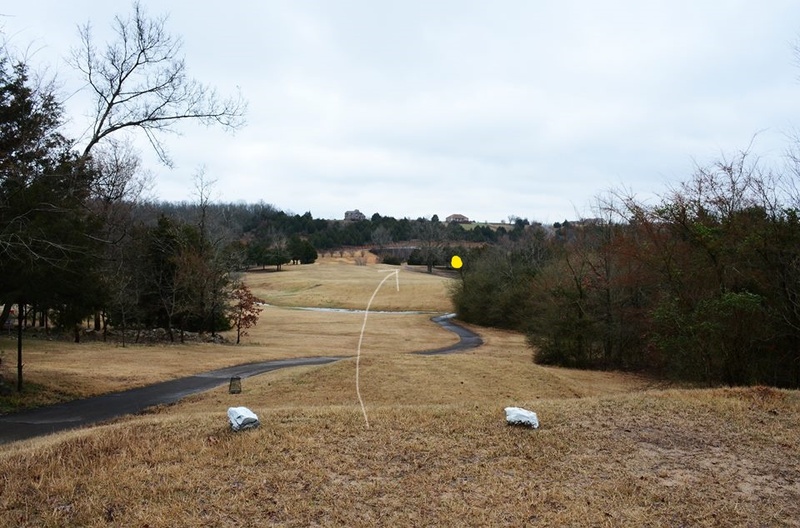 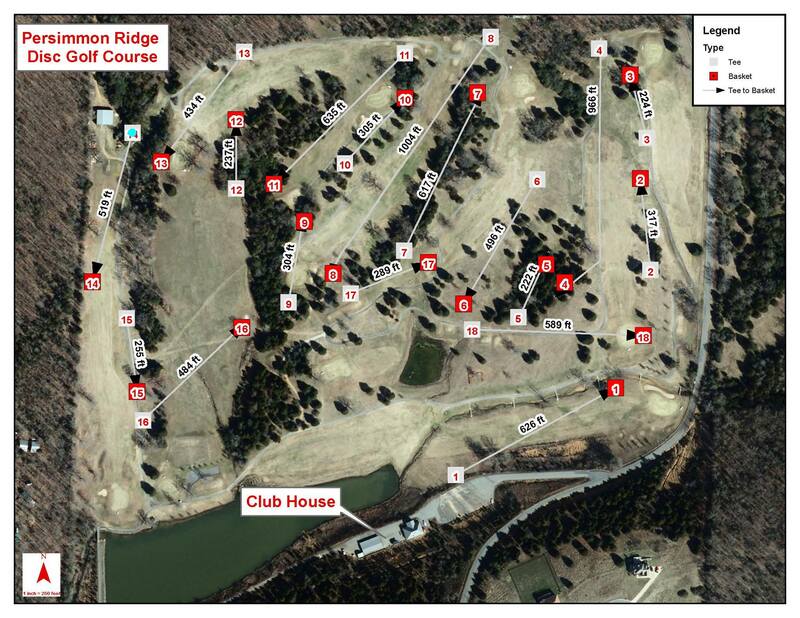 Have you played at Persimmon Ridge? 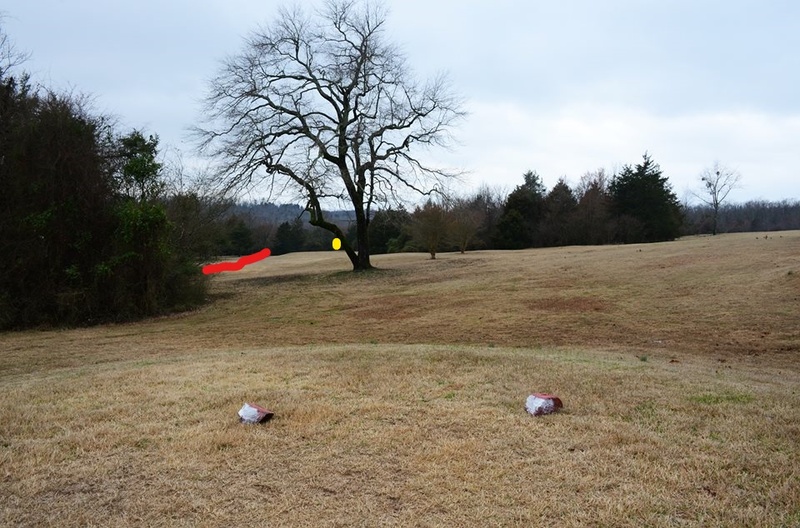 Be the first person to review this course!